A new Destiny 2 roadmap has been laid out by Bungie following their departure from parent company Activision. 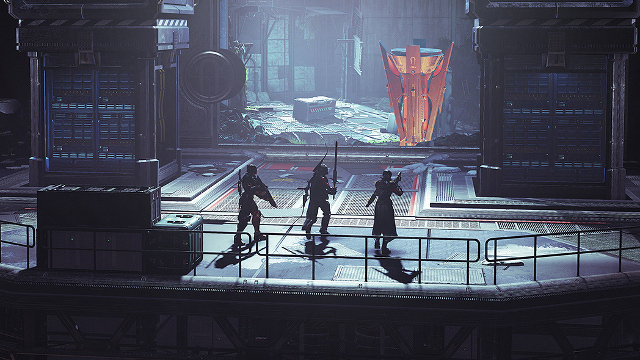 A statement from Destiny Franchise Director Luke Smith laid out of the details. To start, Bungie thanked Activision, High Moon Studios, and Vicarious Visions for their support after they announced that they had re-acquired the rights to Destiny and would be cutting out on their own as an independent developer. They’ve also indicated that the next piece of content from Vicarious Visions would be their “swan song” for Destiny, likely meaning that they won’t be working with that particular company for future Destiny content—at least for the immediate future. Short-term plans were the next item on the new Destiny 2 roadmap. Bungie will continue to work on things for Annual Pass players to do. Specifically, they highlight what they’ve learned from their recent Black Armory releases and how they’ll be applying it to future content updates. One highlighted issue was the feeling that they set the Power requirement for the first Forge a little too high. This made it difficult for players to access this new content without a heck of a lot of work. They’re focusing on finding the sweet spot for player progression and they’re also exploring improvements to catch-up mechanics. While the short-term plans for Destiny 2 are spelled out pretty nicely, fans may be concerned about what’s in store for the game’s long-term future. The new Destiny 2 roadmap reaffirms Bungie’s commitment to the game—it isn’t going anywhere. The majority of the team behind the game is designing new experiences, enemies, and ways to play. Bungie has been putting out fantastic content for the Destiny franchise since 2014 and they plan to keep on doing just that for the foreseeable future. As for Activision, they’ve had a bit of a tough time ever since Bungie announced their departure. Investors have called for an investigation into the companies parting ways and their stock suffered a 10 percent drop following the announcement. You can read the statement from Destiny Franchise Director Luke Smith in full (along with some info on upcoming content in Destiny 2) over at Bungie’s website.